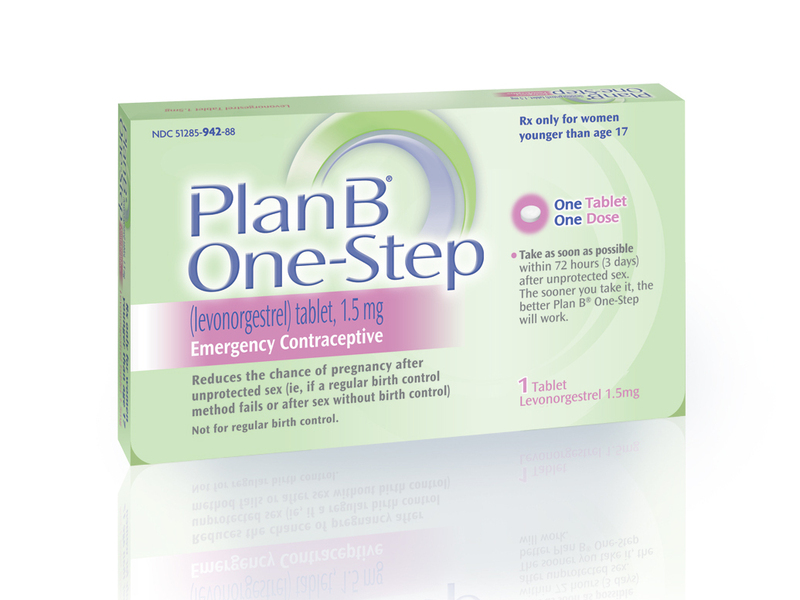 Doctors And Women's Groups Urge Feds To Relax Plan B Restrictions : Shots - Health News With the presidential election decided, doctors and some advocates are calling for the administration to make it easier for teenagers to get the morning-after birth control pill. With the presidential election decided, doctors and some advocates are calling for the administration to relax restrictions on the sale of Plan B to teens. Dozens of medical, women's health and reproductive health groups marked the first anniversary of Health and Human Services Secretary Kathleen Sebelius' decision to maintain age restrictions on the sale of the morning-after birth control pill without a prescription by urging her to reconsider that decision. "The unique dual-labeling of Plan B One Step has led to confusion among consumers and health care professionals alike, particularly regarding age restrictions and whether men and women can purchase non-prescription emergency contraception," said a letter signed by more than three dozen women's health, reproductive rights and individual providers of health care. "A recent Boston University study of 943 pharmacies in five major cities revealed that, when called posed as 17 year olds seeking EC, one in five were told they could not purchase EC under any circumstances," the letter said. In fact, those 17 and older are eligible to purchase the product without a prescription; those 16 and younger may purchase it with a health provider's written order. A second letter urging the secretary to reverse her 2011 ruling came from 13 medical associations, including the American Congress of Obstetricians and Gynecologists and American Academy of Pediatrics, both of which recently spoke out on the issue, but also more mainstream groups like the American Academy of Family Physicians and the American Medical Association. "Studies have shown teen and adult women can read and follow instructions for safe and proper use of emergency contraception," the medical groups' letter said. "Plan B is extremely safe for teenagers to use; moreover, there is no evidence that ready access to Plan B encourages risky behaviors among teens." But the desire to have the decision overturned is hardly unanimous. Speaking in particular of the obstetrician-gynecologist and pediatrician groups, who have been most vocal recently. "Sadly, both those organizations ... are now being run by activists rather than people who have the first concern of the patients in mind," said Wendy Wright of the Catholic Family and Human Rights Institute. The Obama administration hasn't said whether or not it intends to revisit last year's controversial ruling.